The field of medicine is constantly changing and, with it, we as healthcare providers must also evolve with the changing climate. 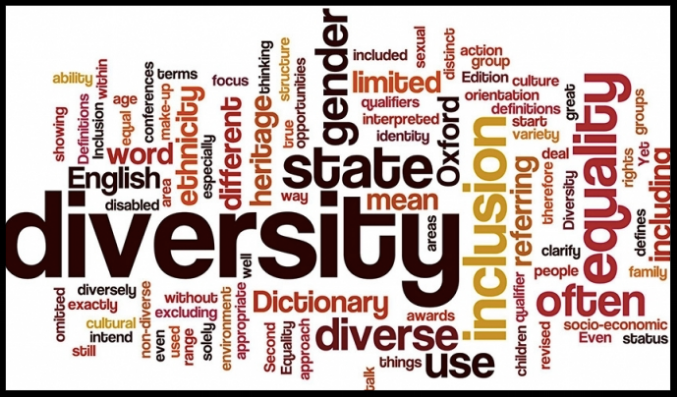 The mission of the Diversity & Inclusion division is to recognize and promote the diversity amongst our healthcare providers and our community in all aspects, including race, gender identity, religion, ethnicity, culture and sexual orientation. Through education, research and community outreach, we can enhance the care that we provide to our community, while still promoting and advancing patient care. Through these measures, we can also foster and invest in our own wellness. It is the goal of the Diversity & Inclusion division to encompass all of these aspects in order to promote the overall mission and vision of the Emergency Department at Staten Island University Hospital.